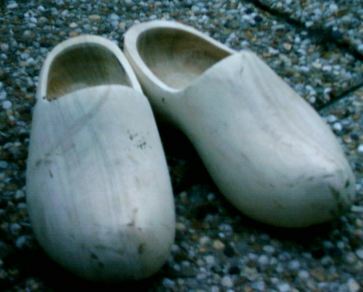 So you like the Clog, eh? Hate it even? Help make it better! We’re currently looking for new bloggers for the summer. You’re reading the Clog. That’s a start. But what about your skillz (yes, with a “z”)? Do you have what it takes? # What makes you so special? What can you bring to the team? # What blogs do you read? # Write two original sample Clog posts. # What are your ideas for improving the Clog? That’s it. Good luck, and we hope you don’t mind taking semi-naked pictures.